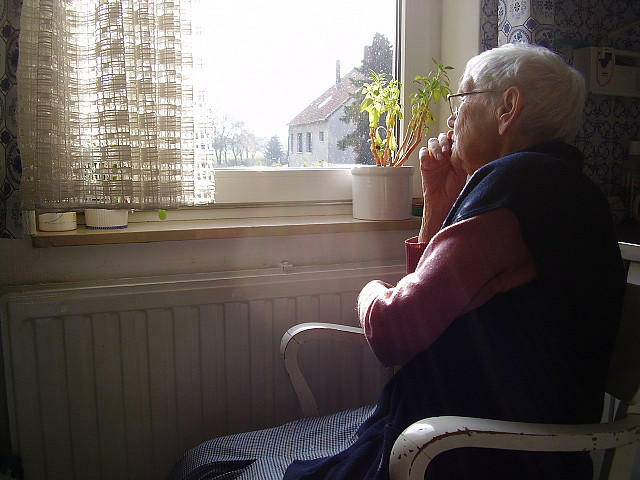 Sarah Cwiek for Michigan Radio: A plan to downsize a Kalamazoo nursing home that has some residents’ families and elder advocates crying foul is on hold for now, according to the facility’s CEO. In January, the Harold and Grace Upjohn Community Care Center sent out a letter announcing imminent plans to downsize by 42 residents as part of a larger facility overhaul, saying some would have to "transition" to other locations. But the Michigan Long Term Care Ombudsman’s office calls that unacceptable. It says state and federal law allows nursing homes to remove residents for just a few very specific reasons -- and that’s not one of them. Hirschel says nursing home residents also weren’t properly informed of their legal rights in an “involuntary discharge” situation -- including the right to appeal an eviction, and have that appeal heard before removal -- and that some have already left the Upjohn Center. The affected residents are mostly in their 80s and 90s, including at least one in hospice. Hirschel says these concerns have been repeatedly communicated to the Michigan Department of Licensing and Regulatory Affairs, the agency responsible for oversight at long-term care facilities, but LARA has not intervened. “Despite our many conversations with them, they have not stepped up to protect these residents,” she said. In a written statement, LARA says there has been "no formal finding of non-compliance with regulations against the home has been made at this time, and the home has been taking the necessary steps to correct any concerns raised by the department,” according to Bureau of Community and Health Systems Larry Horvath. Heritage Community CEO Jay Prince echoed that, saying via email Tuesday that there’s been “a great deal of confusion” about the matter. “The simple answer is, no resident has been notified to leave, nor asked to leave, nor is being forced to leave,” Prince said. Prince also said the proposed changes are “on hold” for now. Should the project move forward eventually, we will make sure every appropriate step is taken to inform and support our residents in every way,” he said. LARA says it has received two formal complaints about the proposed changes at Upjohn. The agency says it continues to review the case.